Why Don’t Some Store-Based Retailers Get It? Target had a lot of problems a couple of years ago, with hackers get into the accounts of millions of shoppers. It received a lot of negative press; and for a while, Target was distrusted by some of its customers. 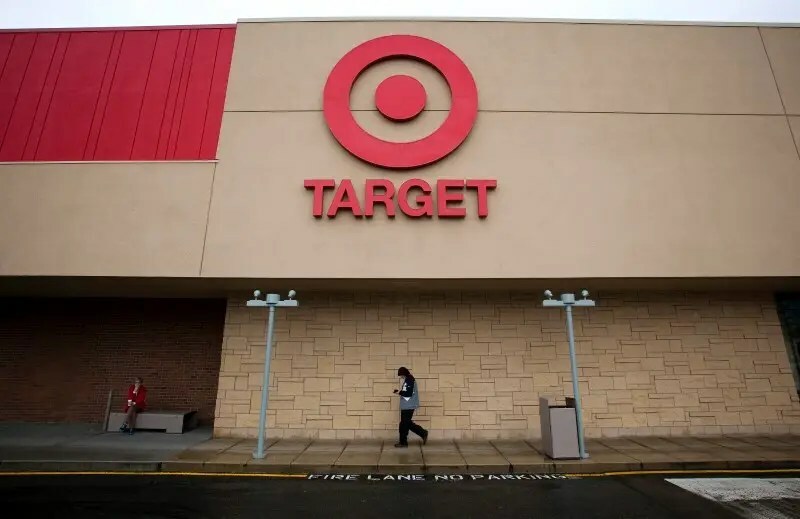 Since then, Target has enhanced its security measures, beefed up its Web site, and freshened up its merchandise selection. Target did seem to grasp the basis of omnichannel retailing from the consumers’ perspective: merchandise available anywhere and any time. That’s why one recent decision seems to be counterproductive. Was the following customer service option a failure or did Target fail to market it properly and have a lack of commitment? It never made it out of testing. “This news comes at a time when curbside pickup is growing in popularity among other retailers, including Target competitors. In April, Walmart announced the expansion of its curbside grocery pickup service to a number of new cities in the United States. This entry was posted in Online Retailing, Part 1: Overview/Planning, Part 2: Ownership, Strategy Mix, Online, Nontraditional, Part 3: Targeting Customers and Gathering Information, Part 5: Managing a Retail Business, Part 6: Merchandise Management and Pricing, Part 7: Communicating with the Customer and tagged curbside pickup, customer expectations, customer service, experiential retailing, location, multichannel, omnichannel, online shopping, Target. Bookmark the permalink. 2 Responses to Why Don’t Some Store-Based Retailers Get It?